Need some cool spaces to do some cool stuff? 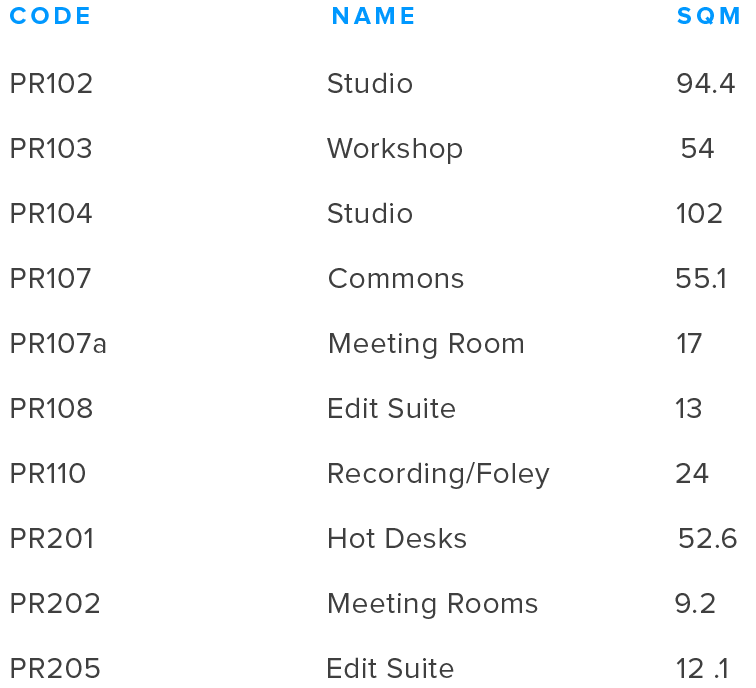 We have many rooms available for hire including; studios, workshops, meeting rooms, editing & recording suites and hot desks. Check out the spaces table below and contact us for a quote. Please note if a technician is needed for any spaces, just let us know in your enquiry and we can provide quote. and several other spaces available in Wellington City. 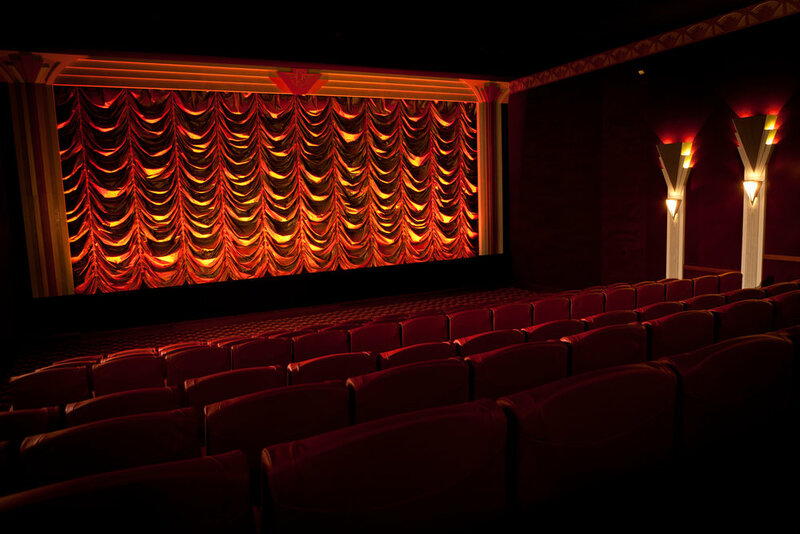 Two cinemas at The Roxy. Cinema 1 seats 164 and Cinema 2 seats 55. Perfect space for any type of performance, lecture, workshop or even sound recording. With Courtney Creative based right in the centre of the city's creative tech quarter - we hire and lease spaces set up to cater for a variety of creative and business activities including Workshops, Exhibitions, Live Performances, Rehearsals and short and long term Production Offices. Plus the high stud of the Chamber is ideal for Meetings, Conferences and Team Building Sessions. Enquire now for more details! High stud studio space with kitchen, bathrooms, TV, desks and meeting room at 202 sqm. Studio Space with kitchen, bathrooms and meeting room at 208 sqm. Studio Space with kitchen, bathrooms and meeting room at 71 sqm. Office Space with shared kitchen and bathrooms at 61 sqm. Studio Space with kitchen, bathrooms and meeting room at 93 sqm. Studio Space with kitchen, bathrooms and meeting room at 160 sqm.